This Head Headband ensures that sweat will not run into your eyes during the game, allowing you to stay optimally focused on the ball. 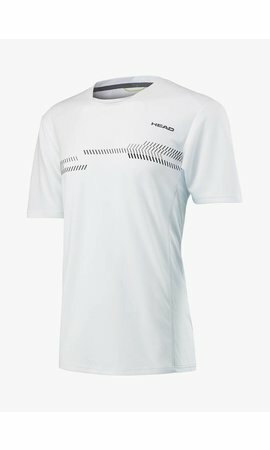 Squash is a very demanding sport and sweating is a natural part of it. 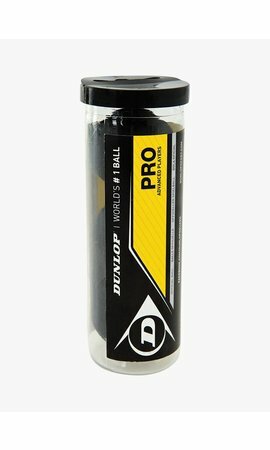 It is more pleasant to play if your eyes are well protected against sweat drops. 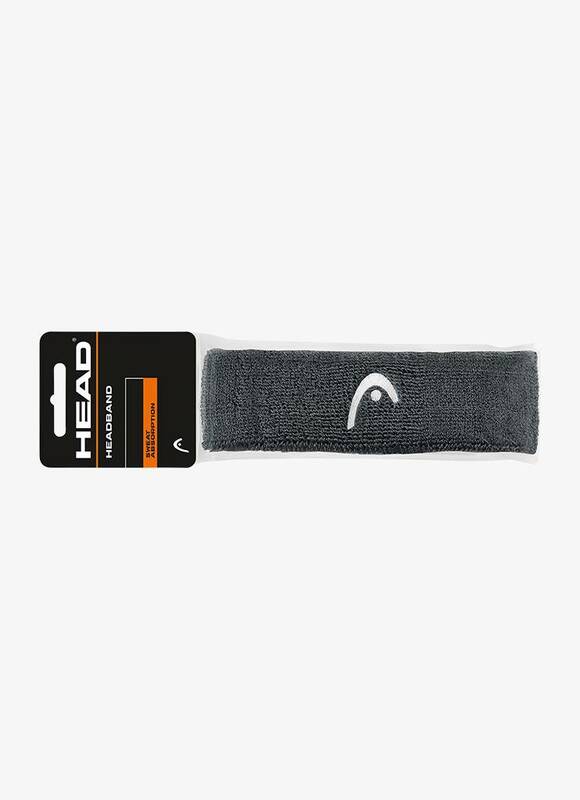 This Head Headband is made of 80% cotton and 15% nylon which gives it a maximum moisture-absorbing capacity and an excellent wearing comfort. 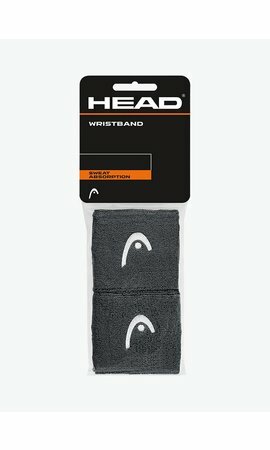 The 5% elastane in the Head Headband ensures that it fits well on your forehead. Prevent sweat in your eyes and stay focused on the ball.